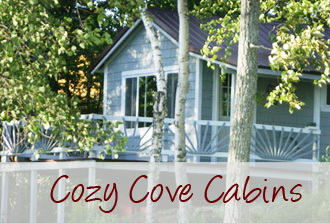 It is hard to believe that in the 12 years since we bought Cozy Cove Cabins, our per person rate has only increased $7.00. 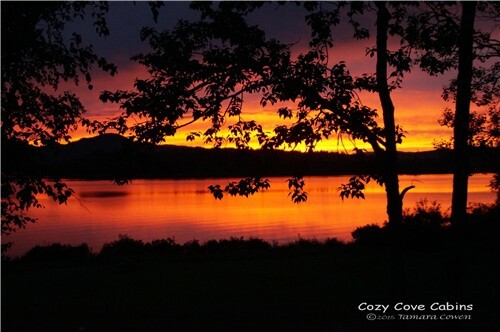 But as the cost of life continues to climb, we have made an adjustment to our cabin base rates, although the per person rate of $35.00/night will remain the same. The rate change is effective as of September 1, 2015. For those of you who booked for next year prior to this date, we will honor our previous rates. The good news is that is you have 4 or more people in your cabin the per person rate ends up being less then most other places in town. Plus keep an eye on this blog as we plan to offer various discounts besides our weekly discount. But remember, you have to tell us you saw the discount here on our blog to receive it and are not valid with other discounts offered.. There are 2 discounts planned for this November. Veterans can receive a 10% discount on November 11th. The 2nd one is for our Small Business day in Jackman on November 28th. If you make a reservation for 2016 on this day, we will take $10.00 off your stay.